Sooooooooooooo........... it's been a while since I've updated my blog. A long while. I almost forgot how. Ha. But I did promise some readers information on future books, so here I am, writing on my blog. Let me tell you about two projects I have in the works. "About a girl who finds herself falling for the mystery boy she started exchanging letters with after finding a reference to her favorite indie rock band scrawled on top of their shared Chemistry desk." This book was so fun to write. I love the idea of falling for someone through the written word first. There's something so old school and romantic about it. Can't wait to share this book with you. "About a girl who is accidentally locked in a library with the boy nobody knows but everyone talks about, and must find a way to escape when she learns the horrible news that explains why her friends never came back for her." alkdfjhalkfjsd so exciting! dying to read both! Thank you!! I'm excited about it. I've read all of your previous works. I can not wait for these. Yay! Just wondering if there will be cameos by Caymen & Xander, Charlie & Braden, and/or Gia & Hayden in either PS I LIKE YOU or BY YOUR SIDE? Had to just say that I'm so excited (not about having to wait so long!!!) that you're working on two. ;) And again, thanks for writing fabulous books that I can recommend to everyone! Oh my gosh I can't wait for those books!! They sound fantastic! You are seriously my new favorite author! I discovered your books about 4 months ago and you have easily become one of my favorite authors! I've read all 5 of your published novels and I'm insanely excited to read these!!! I've seen on GR that you have a book called The Sun, the moon, and the truth. When exactly is that coming out? 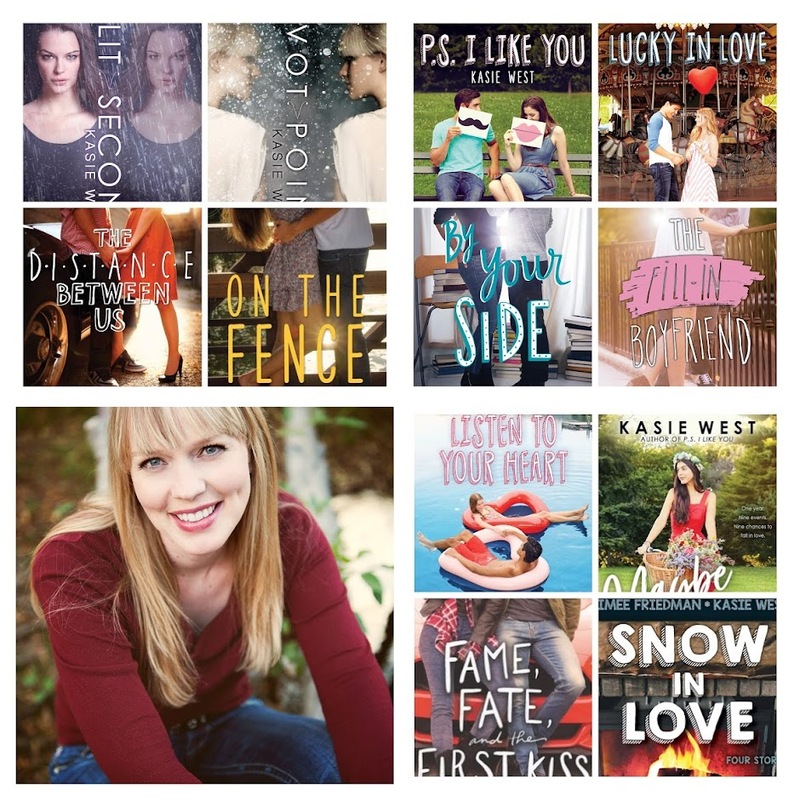 I just finished on the fence and the fill-in boyfriend and I they are the best books I have ever read!! I can't wait to read more of your books you are an amazing author!! Im sooooo excited to read them. For an assessment at my school we have to write a letter to are favorite author, of course I chose you. I wanted to know if I address the book to your publisher or scholastic? Kasie, I love your work so much!! 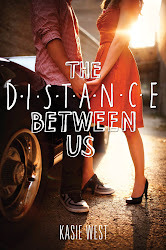 I read The Distance Between Us, On the Fence and I recently read The Fill-In Boyfriend and absolutely fell in love with Hayden and Bec! I can't wait for PS I Like You! You make every book electrifying and amazingly classic, yet each story is unique and looks at romance in a completely new way. Your characters manage to steal my heart every time! The wait for PS I Like You is scattering my mind, and I love it so much!! Hey Kasie!! !...I'm sooooo much in love with your books the fill in boyfriend, the distance between us and on the fence!!! !...I want a love story just like the one in fill in bf,except for the Jules part. And of course....I'm soooo much dying to read ur PS I like you and by ur side! !..by the way..m only 16 and I read all ur novels during my 10th board exams!! !...now that's really crazy of me. Love you lots Kasie!!!. 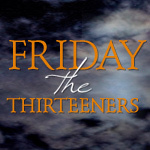 Keep writing novels for teenage souls like me!!! A smallish campaign with a homemade list would not be likely to yield much of a result. To achieve anything worthwhile, a much more aggressive effort is needed. Then, the age-old value analysis applies: projected earnings = margin on total projected sales - cost of campaign. Hey Kasie, I absolutely love reading and writing, so one day while in the library I clumsily stumbled across your book, "the distance between us"! It was one of the most inspiring things for me as a writer! Every time I think about it, there is just a picture film playing in my head! I'm a junior in high school, and a vey big fan of your writing in particular! I just wanted to tell you that your stories are inspiring girls like me everyday and so on!! For everyone of your fans I hope you never stop writing these amazing stories! I have just finished reading P.S. I Like You.......This is the best book I have ever read, and I have read The Fill-In Boyfriend so that's saying a lot! I just got PS I Like You tonight 😍 its amazing. So far I've reread all of your books over the past maybe 2 years and I finally got a new one I haven't read yet. You're the only author I read any more. I can't wait for By Your Side. Hopefully I can get it as soon as it comes out. Your books are amazing. I just read p.s. i like you and it's soooo good I can't wait to read your other books! I looove your books, they are my favorite, i hope you never stop making new ones. its like when you think one book can not get better.....it gets better!! !i read P.S i like you on one day it was that good. i've read all your books, and cant wait for new ones!!! I A READING THEM ALL!!!!!!!! mkay! just bought your new book! so good so far! please write more! Thanks for sharing fabulous information on related to career. It's my pleasure to read related to search jobs .I have also bookmarked you for checking out new posts. Is there going to be another book with Gia and Hayden in it? I am dying to read another one about them. just read By your side please make another book for it need to see what will happen next soooooo gooood. You are my all time favorite author. Please! Come out with more books!! !